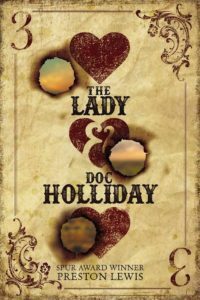 Since June I’ve been researching and writing a screenplay based on one of my early books, The Lady and Doc Holliday. The timing has been good because Lady is returning to print with a superb cover, unlike the original. I re-read the book twice in the process of adapting it to a screenplay, my first. As a result, I’ve learned a lot. First, I’ve improved as a writer, which is good since it was written 30 years ago. As I re-read it, I saw it was grittier than I would write today. Further, I realized that Doc Holliday, one of my favorite western characters of the Old West, is not very likable. I wrote it at a time when I was frustrated that my books were not getting published. Consequently, I wrote a historical novel that I tried to make realistic to the time. The most memorable review of the book came from Mildred McRorey, my oldest paternal aunt and an inveterate reader. She wrote me that it was “a bit ronchy!” (sic) That assessment from my Sunday School-teaching aunt bothered me for a while until we visited her Blackwell home and I picked up one of the romance novels she always enjoyed. Let’s just say it was “steamy” and I was shocked. I guess it’s one thing when a stranger generates steam versus your nephew. The second thing I have learned is that writing a screenplay is different than writing a book. That would seem obvious, but it doesn’t really sink in until you sit down and try it. I now understand why movie adaptations are not always true to the original book. A book doesn’t always convert to the screen because of the accepted parameters of a standard screenplay, which is generally limited to 40 segments or beats, as they are called in the trade. Lady had almost twice that many segments when I broke it down as well as complicated gambling sequences. It was not a one-for-one conversion. Another thing, the book title was given by the publisher to capitalize on the name of Doc Holliday. It makes for a bad movie title, however. The screenplay title reverts to my original title, Lottie’s Luck. When I first wrote the novel, the only real option for screenplays was Hollywood, but with the rise of cable, independent producers, streaming and other video venues there are more opportunities to sell screenplays, though they will generally play to a more segmented audience. While the screenplay is being written on speculation, I was encouraged to give it a shot by a producer I met at the Western Writers of America meeting back in June. It’s due a week from Monday and all I lack is a final reading before sending it off. 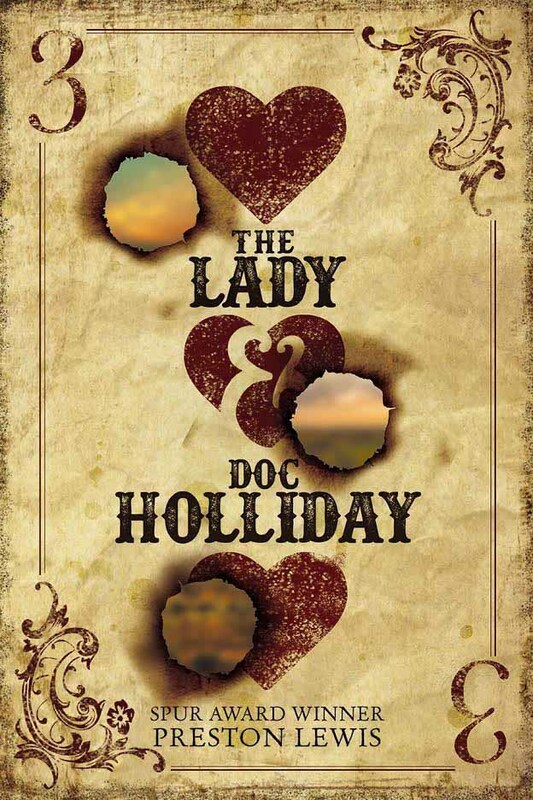 Like all creative endeavors, it is a longshot, but then again so was The Lady and Doc Holliday when I first wrote it. Whatever ultimately results, it has been an interesting and challenging writing experience.